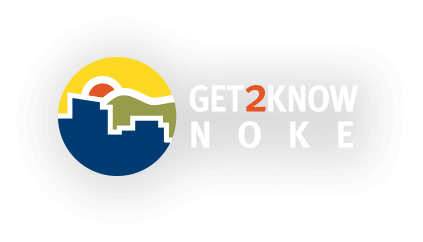 Those are just a few of the reasons you should Get2KnowNoke. The Roanoke Region of Virginia ranks as a top Place Millennials Can Afford and Actually Want to Live In (Penny Hoarder) and one of the Best Cities for New Grads (GoodCall). Plus no long commutes. Ballast Point Brewing just may be the prettiest place in Virginia to sip a brew or you can choose from 25 other craft breweries and 13 wineries. Happy hour, anyone? Live in a downtown loft where you can walk or bike to work, nightlife, or to run an errand. Or hop on the 30+ miles of greenway that take you all around the region just for fun. Lots of smart people are doing brainy things at the Virginia Tech Carilion Research Institute, RAMP Accelerator, GE Digital, PowerSchool, and other brilliant enterprises. They’re all looking for brains like yours. Join our group on Facebook to talk about jobs and talent. 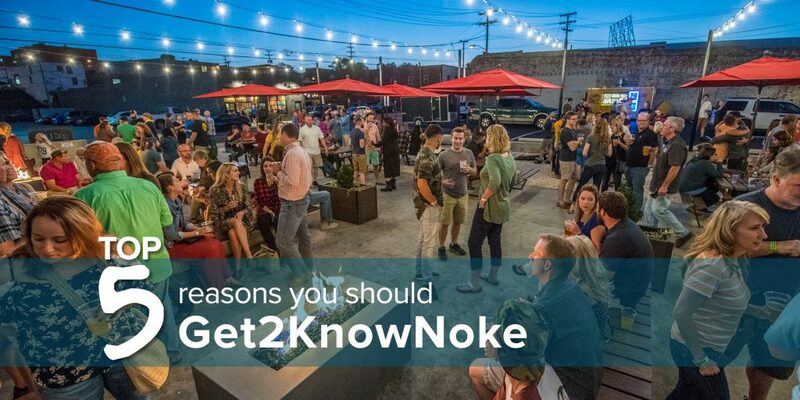 The Roanoke Region of Virginia is a budding hot-spot for businesses and young professionals, thanks to a naturally awesome setting with the Appalachian Trail, Blue Ridge Parkway, James River, and Smith Mountain Lake right in your back yard. The region is home to 600 miles of trails, 22 miles of urban greenways, 24 rivers and creeks, 300,000 acres of national forest, and the second-largest municipal park in the United States (Carvins Cove). More than a dozen wineries and 20+ breweries take advantage of breathtaking panoramas that last through four temperate, active seasons. Nature is the backdrop to an enviable quality of life that has received numerous accolades as a best place to raise a family, best place for jobs and careers, best place to retire, and best outdoor town. Want to chat in person? Email Erin, director of talent solutions. She’d love to hear from you.